I like Mandolyn Mae’s music, you should too. You can listen to her debut CD Once on Spotify. Unfortunately, I have been unable to find anything by here since (Once was released in 2013) nor does it appear she has been touring this year…but she does have an active Twitter account. 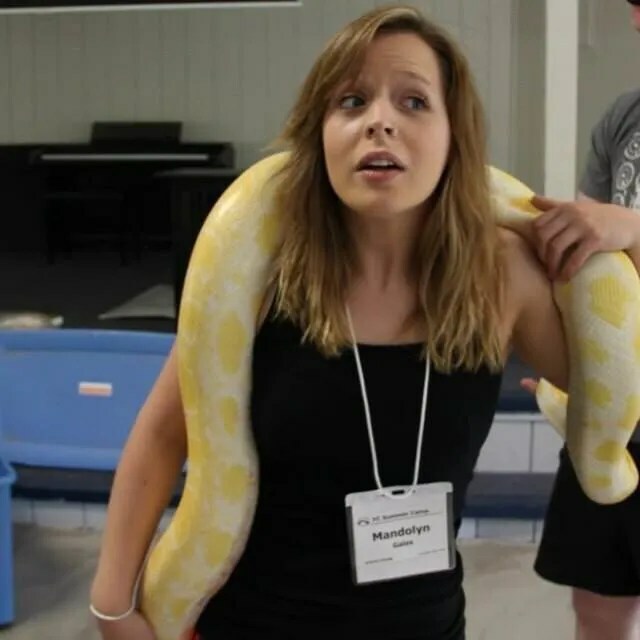 You can also check out her Facebook page – though it has been languishing. 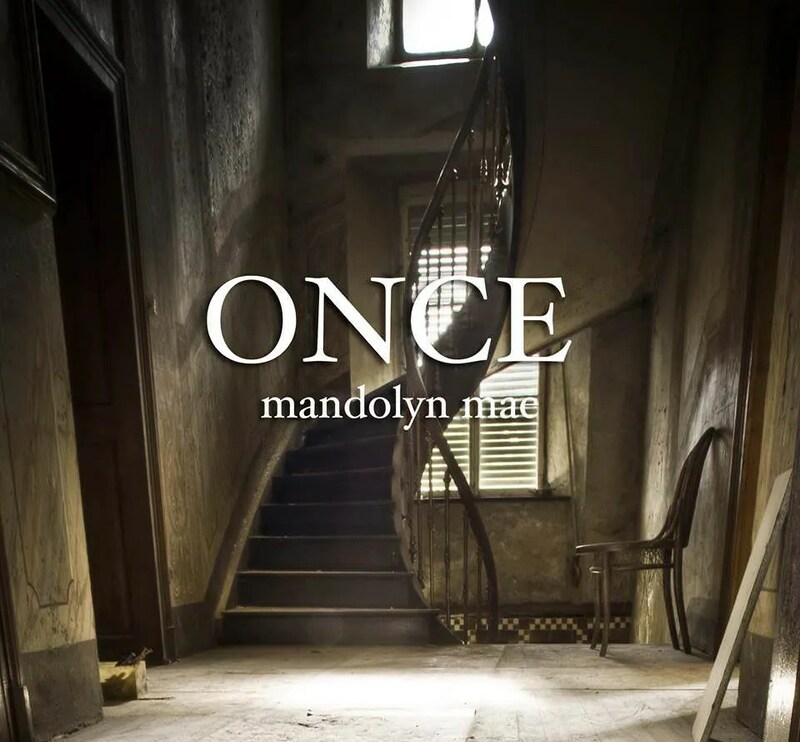 Mandolyn Mae’s Once album cover. I was reminded of her music this evening as I was going through some old documents on my computer and stumbled across the lyrics I had typed up for two of her songs: Here We Are and Tonight. My favorite songs from Mae are the two mentioned above and The Only Person Alive. The songs for which I am giving the lyrics became favorites for me during an extremely difficult phase in my life…I’m not still in that phase and so the lyrics don’t reflect my heart as they did then…but their power to provide soothing to me in the midst of that ordeal was significant. A photo of Mandolyn Mae. Previous story Light Therapy Lamps / Boxes.